LEED certification has become the industry standard for sustainable building. 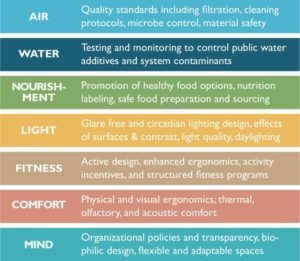 The latest trend in sustainable building pushes the standard further by creating structures and spaces that are good for the environment, but more importantly good for your health. 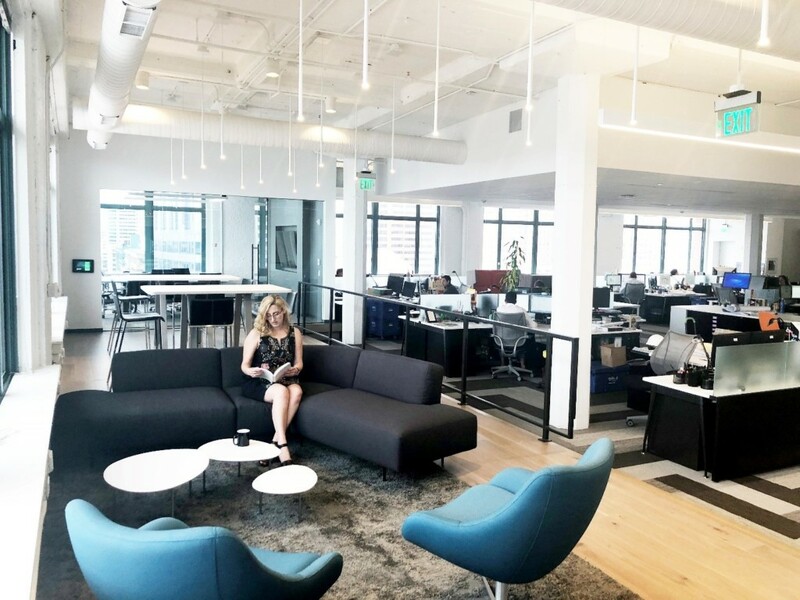 WELL Building certification builds on the foundation of LEED and goes beyond it, providing a standard by which building environments can contribute to workplace productivity, health, and wellness. 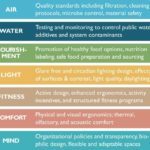 The WELL Building Standard is a performance-based standard from the International WELL Building Institute (IWBI) that measures, certifies, and monitors features of the built environment that impact human health and wellbeing. 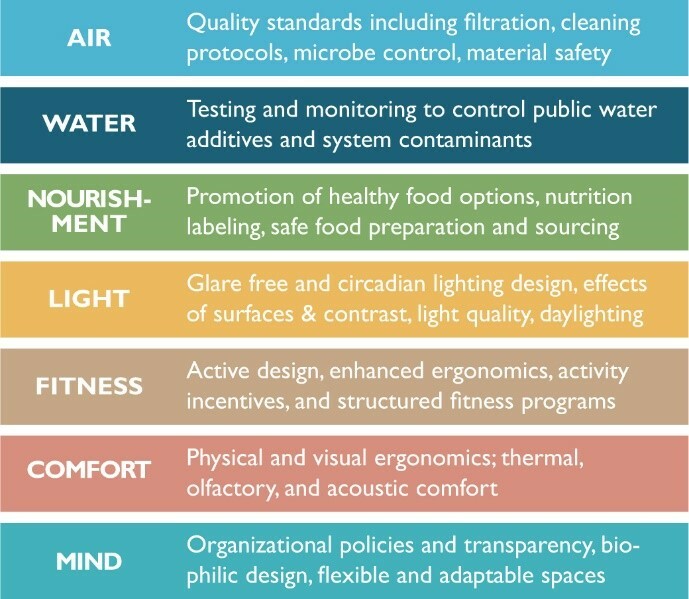 Viewing buildings as health intervention tools, the IWBI has identified seven core health concepts for WELL that impact the health of building occupants – air, water, nourishment, light, fitness, comfort, and mind. Launched in 2014 after six years of research, the WELL Building standard has been applied to 1,055 projects with 205 million square feet in 39 countries. But even though it’s gaining traction globally, it’s still a nascent concept locally. Currently, there are only two projects awaiting WELL certification. 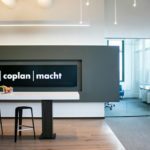 One of the two is a project Allen & Shariff was part of, the new Hord Coplan Macht (HCM) Baltimore offices, which incorporated WELL principles into their design and building process. 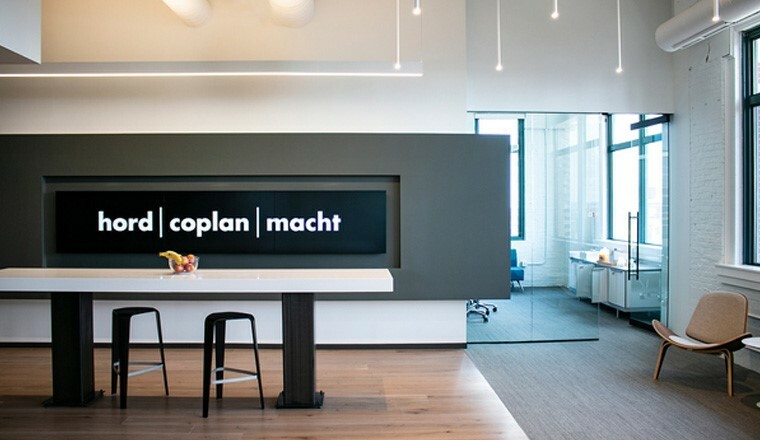 Allen & Shariff recently provided MEP engineering design for Hord Coplan Macht’s new Baltimore headquarters. The 175-seat office is located in the Candler Building at 700 East Pratt Street. Allen & Shariff’s work contributed to that certification. The plumbing systems were designed around the WELL Building Standards for water quality in addition to LEED v4 energy efficiency. Unique design elements include low-flow water fixtures and additional water testing. On the electrical side, Allen & Shariff designed receptacle and lighting power distribution to meet both LEED and WELL requirements. Other WELL Building elements include automated and tunable lighting controls to promote optimal lighting environments. Under-floor electrical feeds and floor boxes service conference room tables and open-space desks consistent with the project’s open-air design. These considerations support the overall WELL Building plan for the entire building. With Allen & Shariff’s long history of sustainable building, green practices, and LEED certification, stepping into WELL Building is the logical next step, both advancing our business and holding true to our company values. Allen & Shariff will always be among the first to adopt the most advanced sustainable building trends. Interested in learning more about Allen & Shariff’s industry leading services, both in green and WELL building? Contact us.